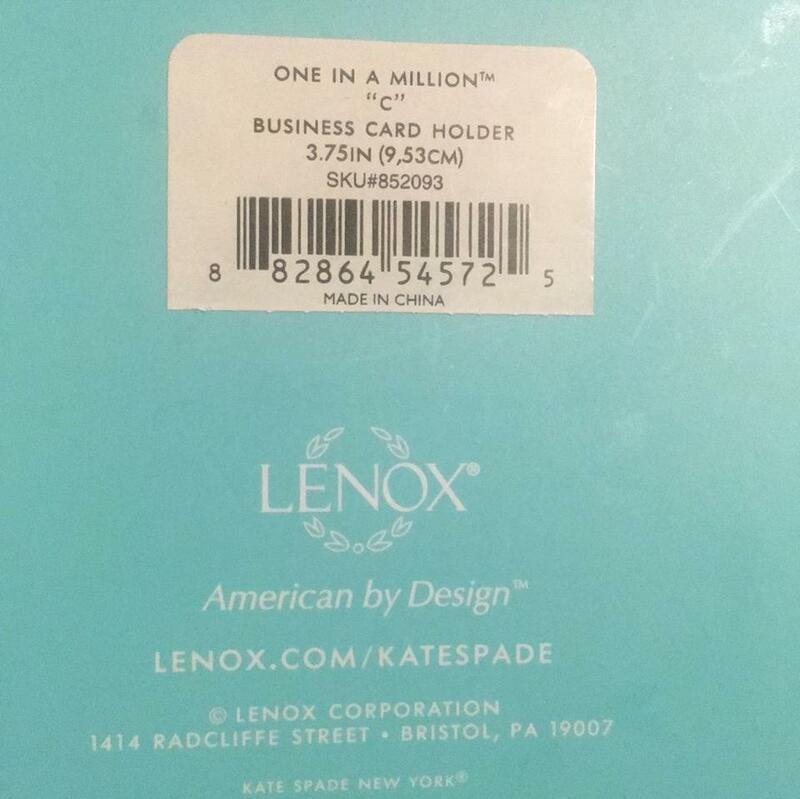 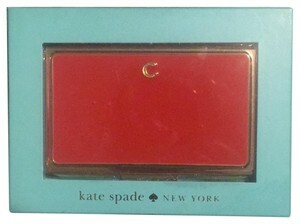 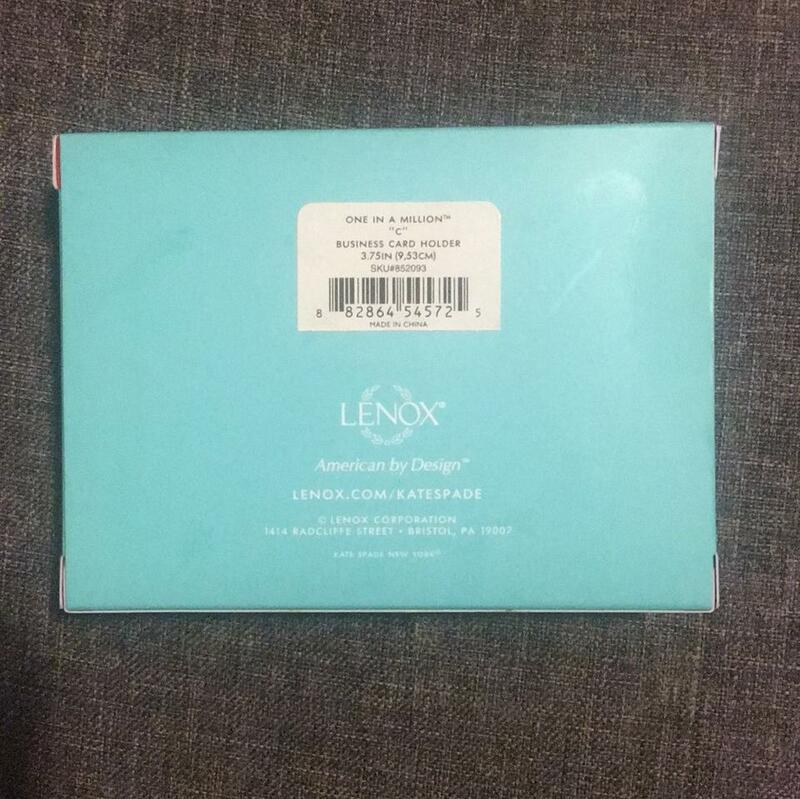 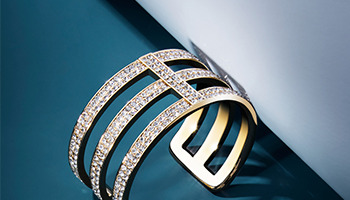 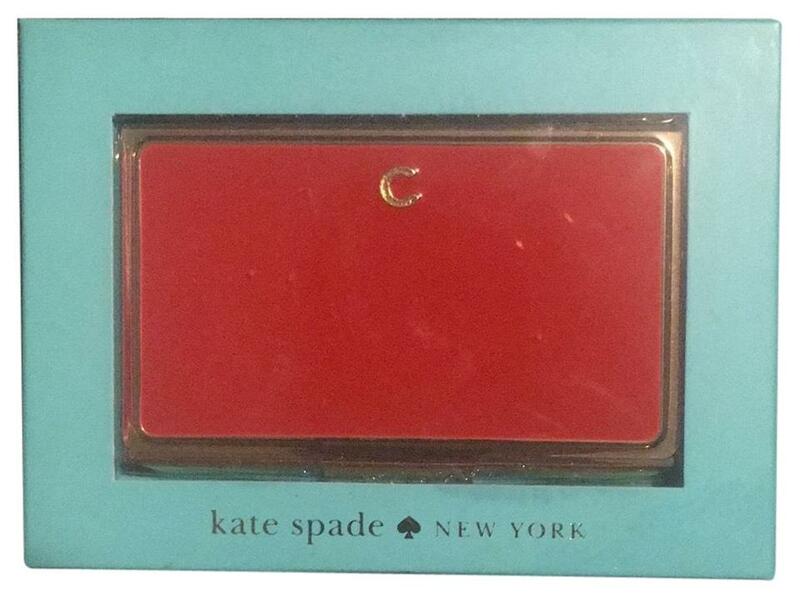 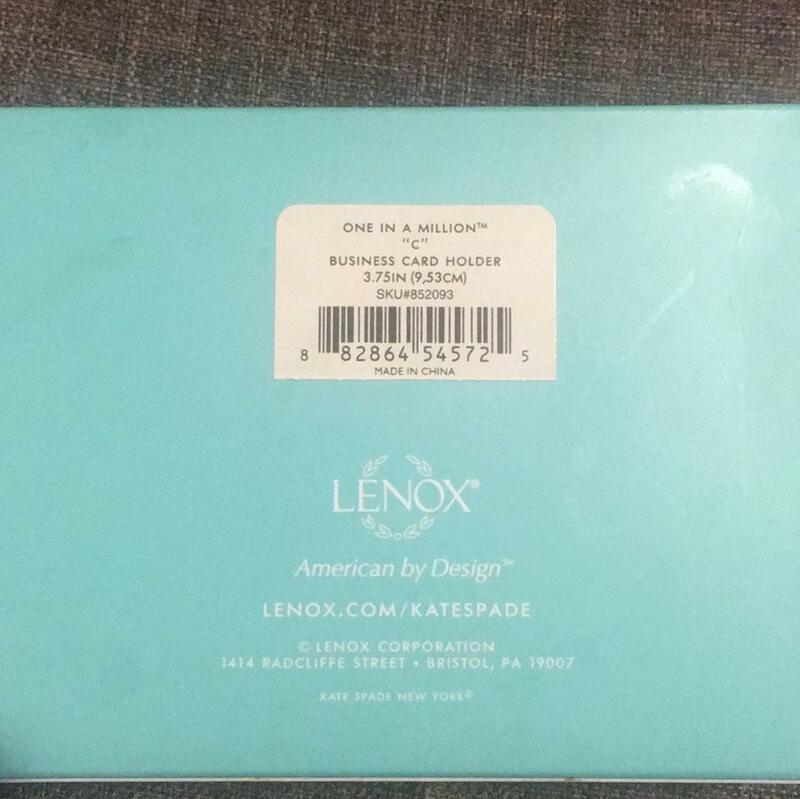 This classic metal business card holder was made by Lenox for Kate Spade. 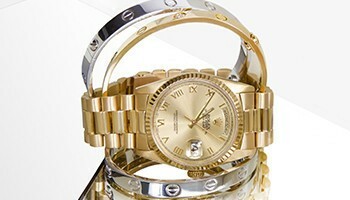 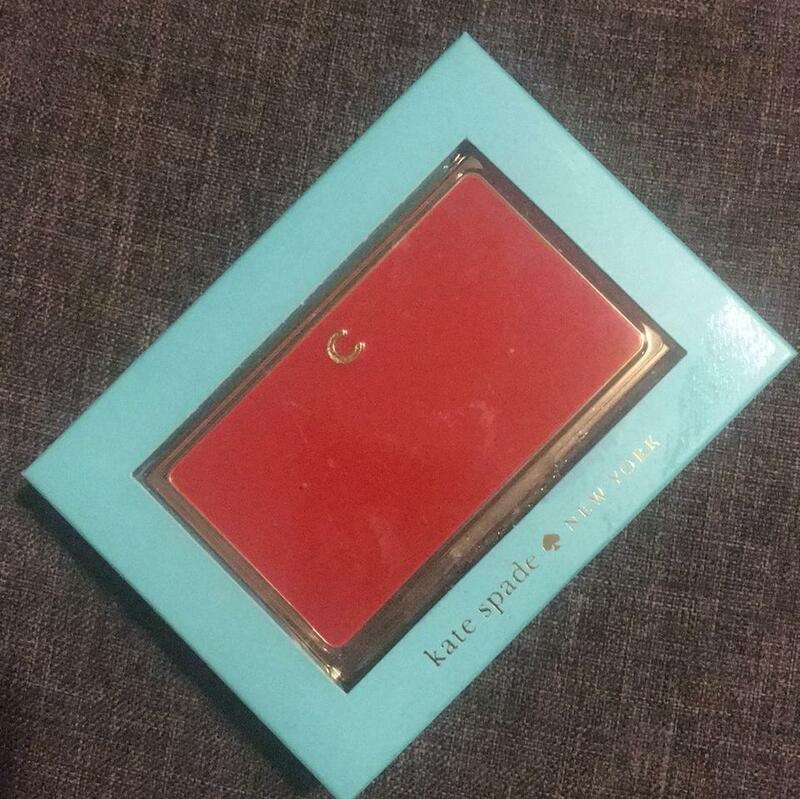 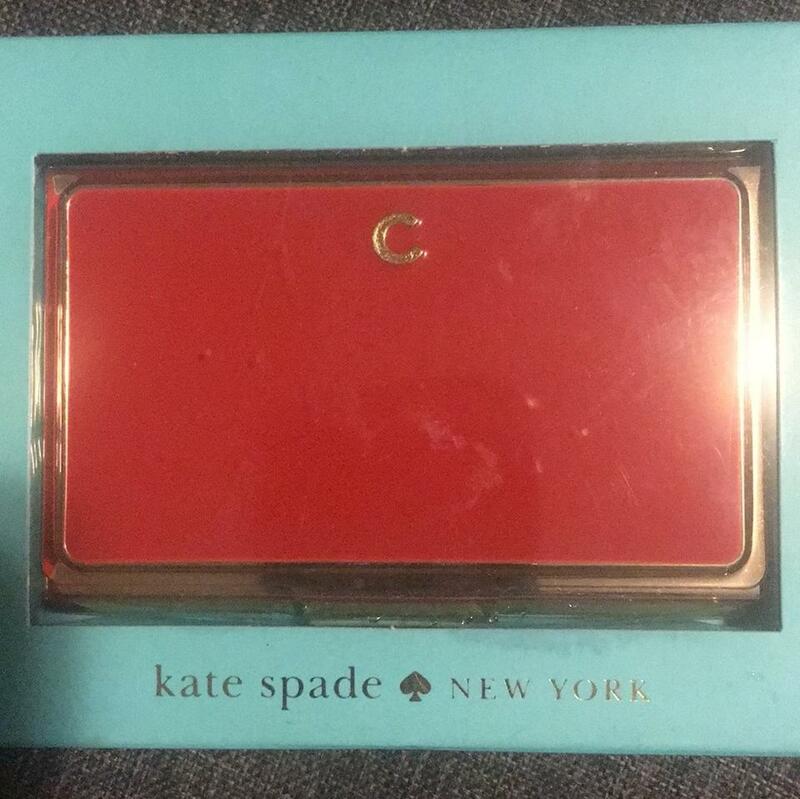 It is red and gold in color and has a small ‘C’ centered at the top of the case. 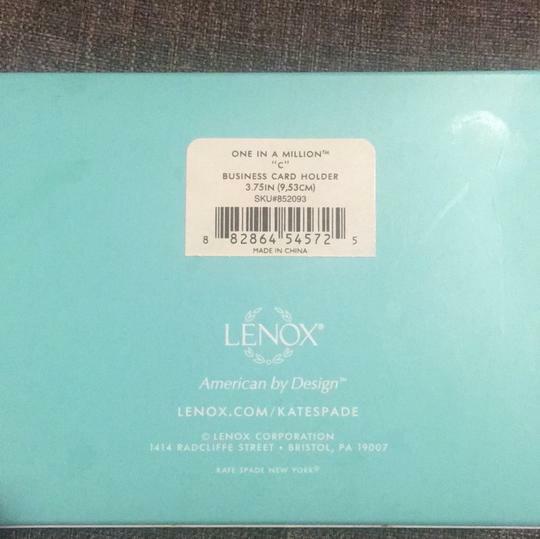 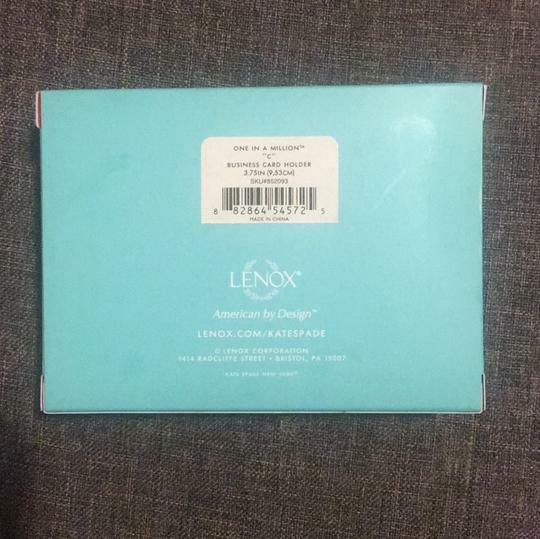 This item was never opened from its box and is in brand new condition.